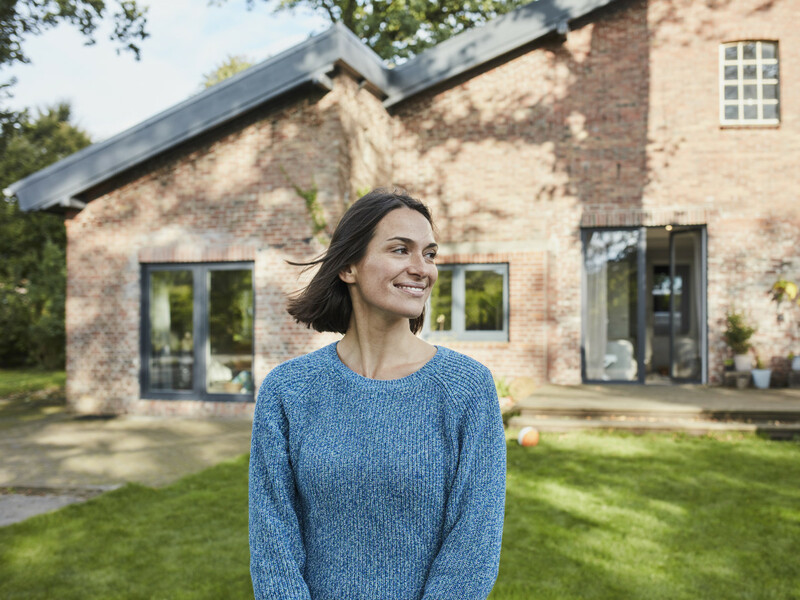 Put your hands up: A recent study from LendingTree has discovered that in the United States, single women are outpacing single men when it comes to homeownership. On average, single women own around 22 percent of homes while single men own less than 13 percent. That stat is especially true in Texas, with women consistently outpacing men in four major markets. Of the 1,411,798 owner-occupied homes in Houston, 267,337 (or 18.94 percent) are owned by single women. Only 157,255 (or 11.14 percent) are owned by single men, placing Houston at No. 36 on the 50-city list. The gap is a little wider in San Antonio (No. 18), with women scoring 21.89 percent of ownership and men 12.27 percent. Dallas (No. 27) and Austin (No. 45) are similar to Houston, with percentages ranging from 10 to 12 for single men and hovering around 18 for single women. Nationally, New Orleans is where single female homeowners are thriving by claiming 27 percent of the available property, followed by Miami and Birmingham, Alabama. Single men, however, are making real estate moves in Oklahoma City (owning 24 percent of the residential properties in the area), New Orleans, and Las Vegas. Miami also happens to be where the biggest gap is between the genders, followed by Richmond, Virginia, and Birmingham again. In huge metropolitan areas such as New York and Los Angeles, single women own nearly twice as many homes as single men. To get these numbers, online loan marketplace LendingTree analyzed data from the 2017 American Community Survey and focused solely on owner-occupied homes (excluding renters and landlords). It's important to keep in mind that the numbers won't add up to 100 percent because there are other types of homeowners in an area, like married couples.